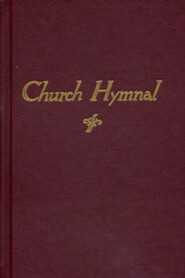 A treasure-trove of over 400 well-loved hymns, arranged for traditional piano and congregational shape-note singing! 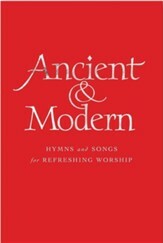 Features topical and general indexes along with nostalgic titles including "Amazing Grace," "Blessed Assurance," "Rock of Ages," "There Is a Fountain," "What a Friend We Have in Jesus," "Echoes from the Glory Shore," and "Farther Along." Approx. 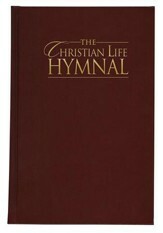 450 pages, maroon hardcover from Pathway. 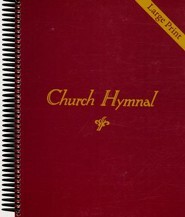 Q: Chord Accompaniment I am looking for a guitar chord accompaniment book that goes along with this hymnal. Is there one? 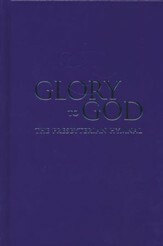 If so where can I get it? 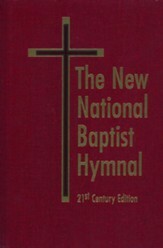 No, we do not currently have an accompaniment book for this hymn book that contains chord tablature. I'm the author/artist and I want to review Church Hymnal, hardcover, maroon red.